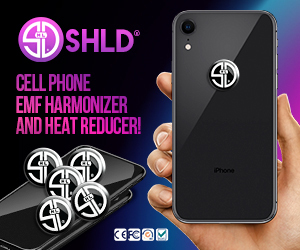 SHLD is a sticker that goes on your cell phone to protect your ears, brain, and body from harmful radiation and heating. Click to get a 30% discount off a family pack, plus free shipping on select packages. Discount available for a limited time only.